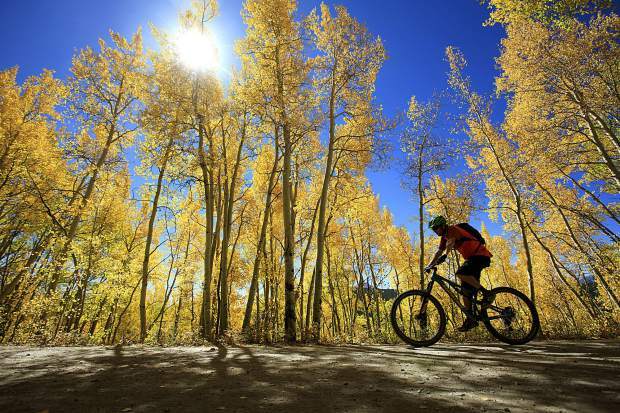 A mountain biker pedals pass the aspen trees on Boreas Pass Road Wednesday, Sept. 12, in Breckenridge. Breckenridge saw another strong month in sales tax growth this September, up 3.53 percent compared to September 2017 and 8.54 percent year to date. September didn’t bring another month of double-digit growth for Breckenridge — there have been three so far this year — but receipts still finished 3.53 percent ahead of September 2017 with $41.9 million in net taxable sales. “When you look at September over the past four years, it’s up 25 percent. 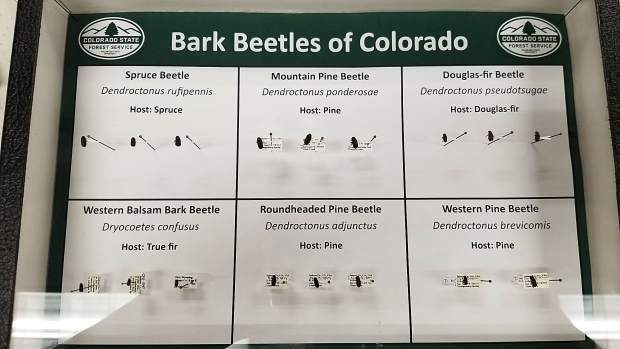 So it makes sense it’s not going to keep doing that,” said Brian Waldes, Breckenridge’s director of finance. 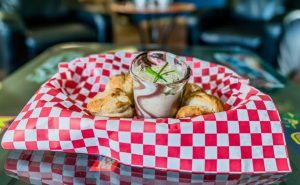 At $12.4 million, Breckenridge general retail sales were up 4.57 percent in September compared to the same month last year, marking another strong month for the town and helping offset any losses at the restaurants and bars, which were down 1.85 percent. 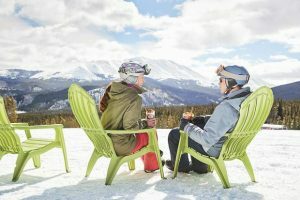 Lodging was also off in Breckenridge and down 3.33 percent, while grocery and liquor was 2 percent behind September 2017, marking the second straight month of declining grocery and liquor sales. Construction experienced the most dramatic month-over-month gain for Breckenridge, jumping 33.09 percent over September 2017. However, the spike was attributed to a large sales tax return filing. Meanwhile, the town’s marijuana sales surged 4.67 percent in September, but the industry makes up only a small fraction of the town’s total tax base. Through the first nine months of 2018, marijuana recorded $7.7 million in sales. By comparison, lodging ($129.1 million), retail ($121.7 million), and restaurants and bars ($109.6 million) are all far outpacing weed sales year to date. 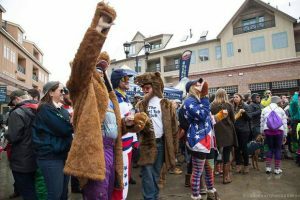 Despite some of the monthly swings, every sector in Breckenridge except two — construction (minus 4.75 percent) and utility (minus 5.72 percent) — is trending up in year-to-date assessments. In Silverthorne, the town saw its first month-over-month decline in sales tax revenue since October 2017. 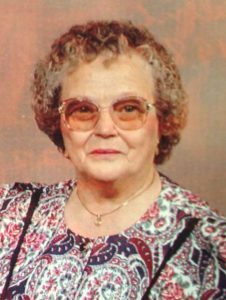 Still, the small 1.2 percent dip was mostly due to a one-time deduction from the county sales taxes, revenue administrator Kathy Marshall explained via email. Even with the adjustment, the town’s estimated sales tax revenue was only down $12,415 in September compared to September 2017. Up 27 percent, lodging showed the highest month-over-month growth. At the same time, the town’s service industries have continued to do well, posting gains of 17 percent. With automotive repairs and parts sales both down, along with a retail business closing this summer, automotive sales tax revenue was down for September in Silverthorne. So was consumer retail (minus 6 percent) and building (minus 2 percent). The losses in the building sector were attributed to the large one-time deduction from Summit County sales taxes. Otherwise, the category would be up about 3 percent, Marshall noted. Consumer retail was down 8 percent, related to a couple business closures and increasing online sales. 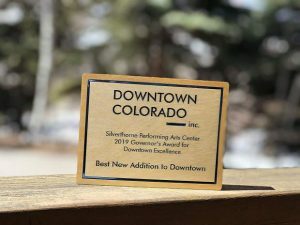 Facing many of the same challenges, the Outlets at Silverthorne were also down 6 percent for September. Overall, Dillon was also down in September with sales tax revenue 16.9 percent behind September 2017. This was mostly due to timing of payments for larger retailers, said Carrie McDowell, who anticipates that October’s figures will come in higher than October 2017. Year to date, Dillon’s sales taxes remain up $323,040, or 6.68 percent. In Frisco, taxable sales were up 2.6 percent over September 2017, and 12 of the town’s 17 taxable categories experienced growth in September, which coincidentally is the same number of sectors that are up year to date. Detailing the month, Frisco revenue specialist Chad Most explained that, as expected, grocery rebounded somewhat from its August slumber, which was blamed on differences in the timing of returns and payments being received from large filers at both the city and county sales tax levels. Smaller amounts of growth were reported in the vacation rental, general retail, arts and crafts, automotive, clothing, gifts, home improvement, health and beauty, and recreation categories. The most significant declines, in terms of actual dollars, were exhibited in the home furnishings and hotels and inns categories. Furnishings are always hard to pin down on a monthly basis because large household purchases can swing the numbers, Most said. After five straight months of fairly significant declines, however, Frisco town staff are going to look into it more closely. “All in all, August was another strong month for Frisco’s business community and commercial activity across the board,” Most said, adding that strong national, state and local economies, along with high employment, population growth and increased consumer spending, are driving sales ever higher. “That said, Frisco must remain keenly aware that downside risks are ever present,” he warned. Economic cycles, an economy operating at or near capacity, the approach of residential and commercial build-out, and political and climatic volatility could drag down growth. Even then, Most remains bullish on the local economic outlook in the short-term future. Recent snow has also peaked expectations for local sales. “The snow’s going to help,” Breckenridge Councilman Jeffrey Bergeron said as council talked the latest financial figures last week. Council and town staff said they’ve seen full parking lots, heavy tourist activity the last couple of months and increased spending on rec center season passes for Black Friday.